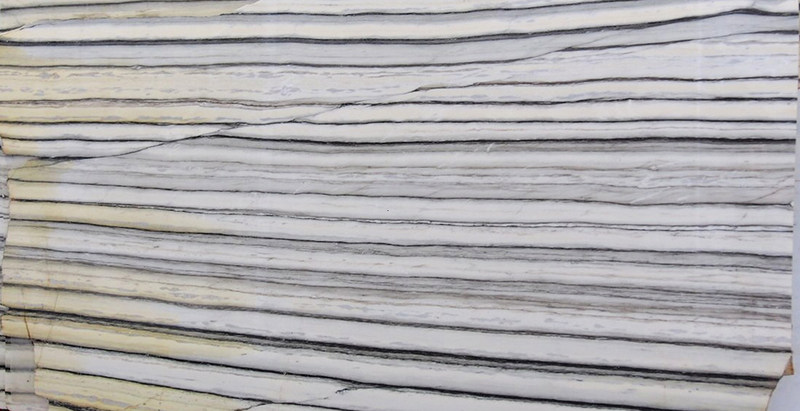 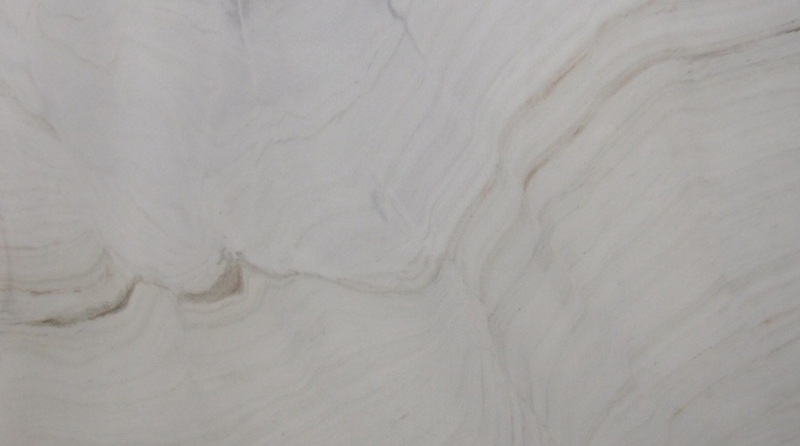 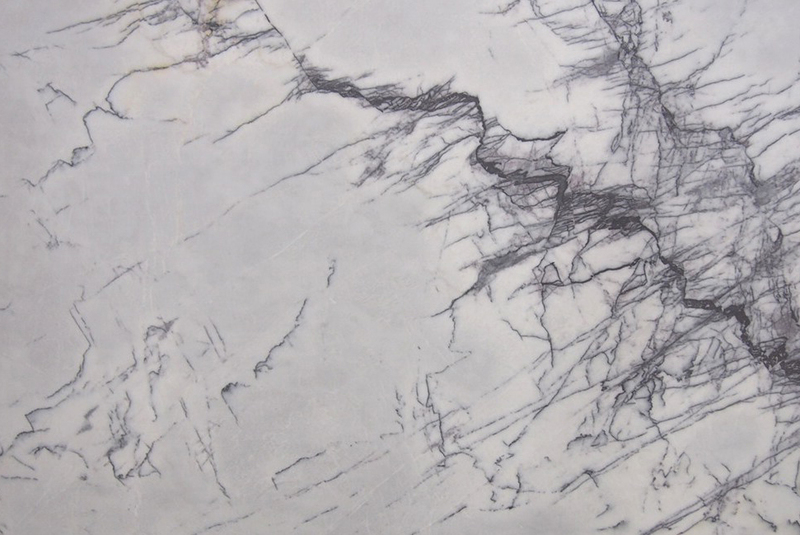 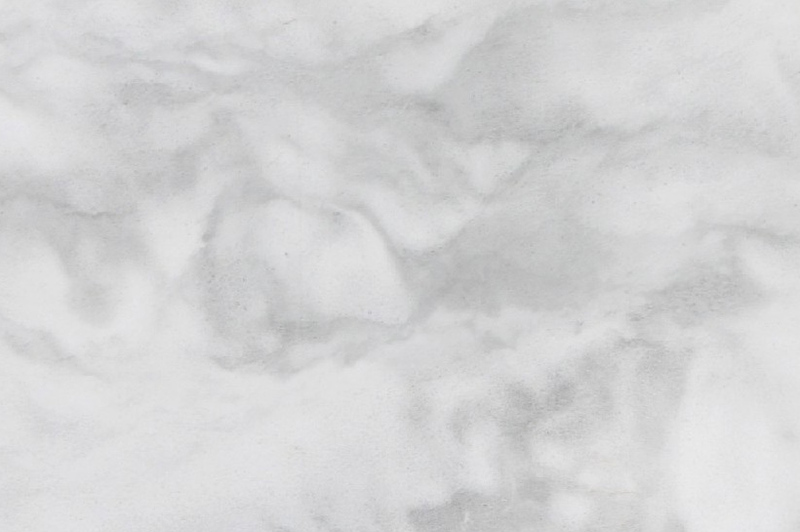 Marble is mesmerizing and its appeal is timeless. 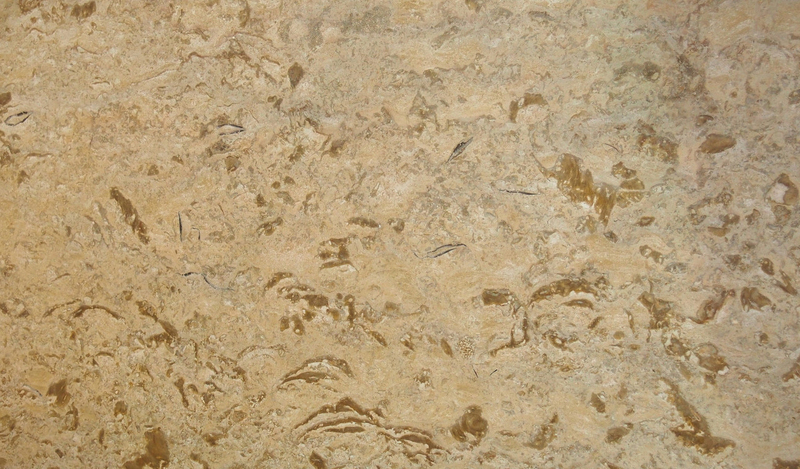 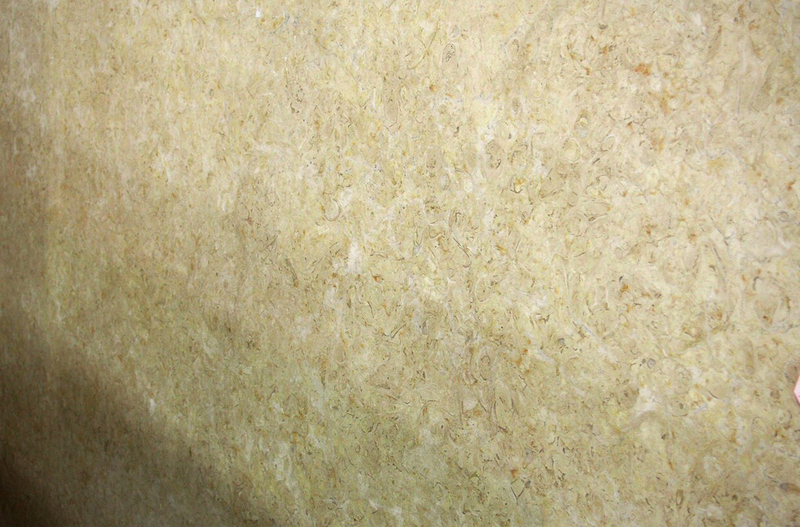  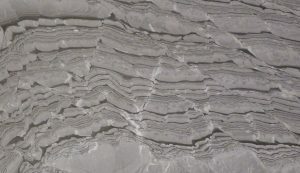 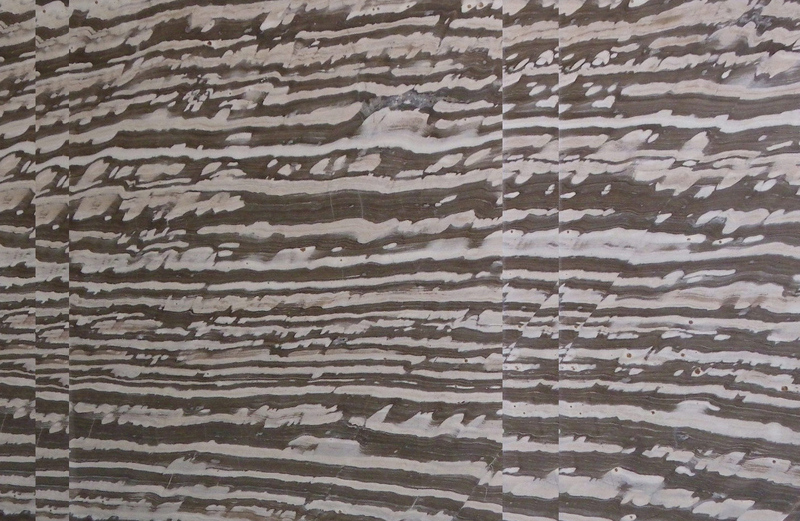 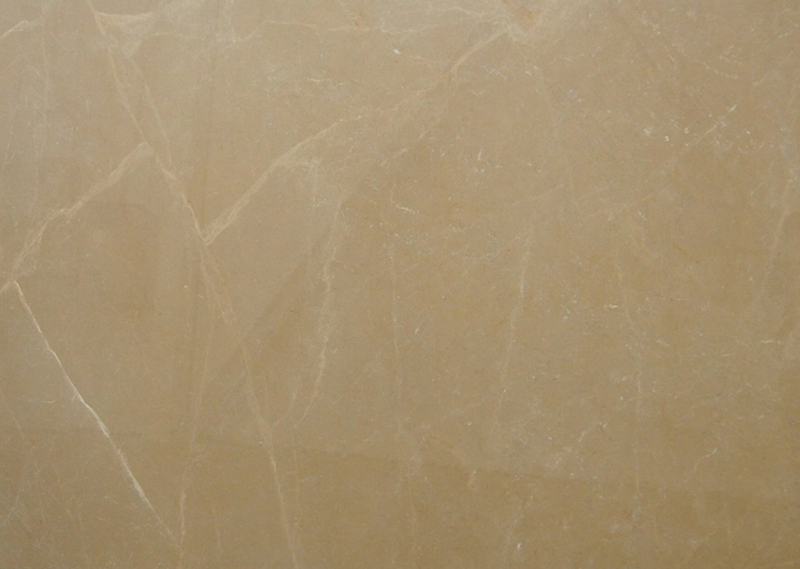 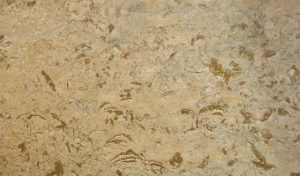 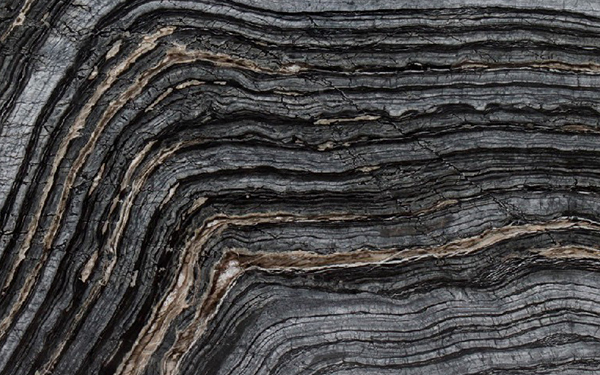 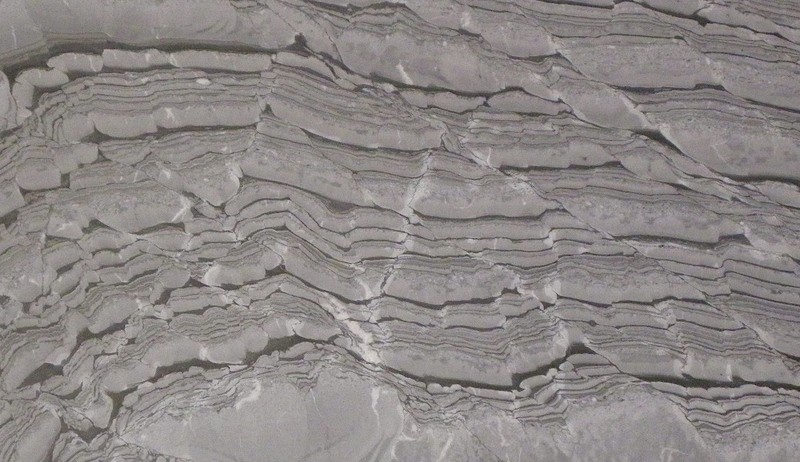 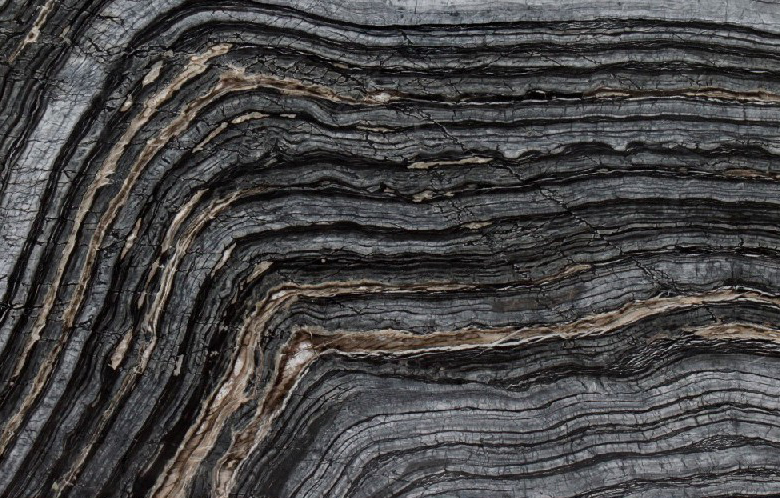 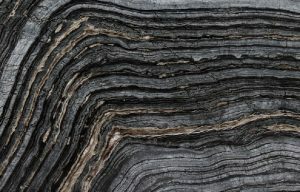 It is formed when limestone is exposed to high pressure and temperature. 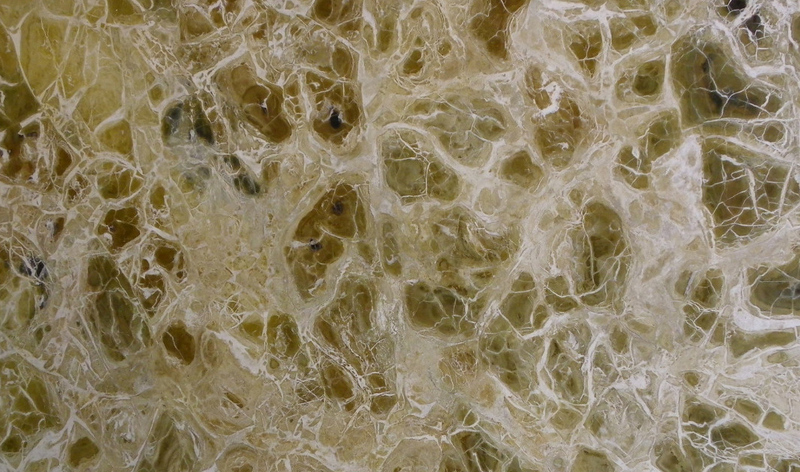 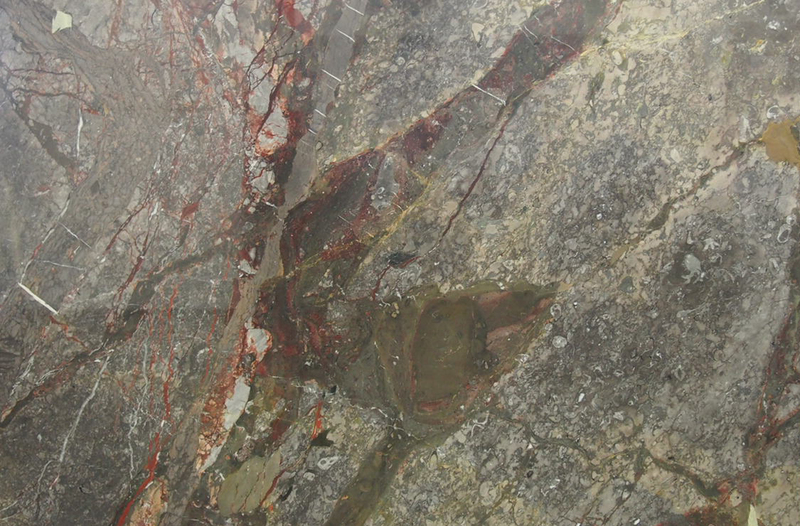 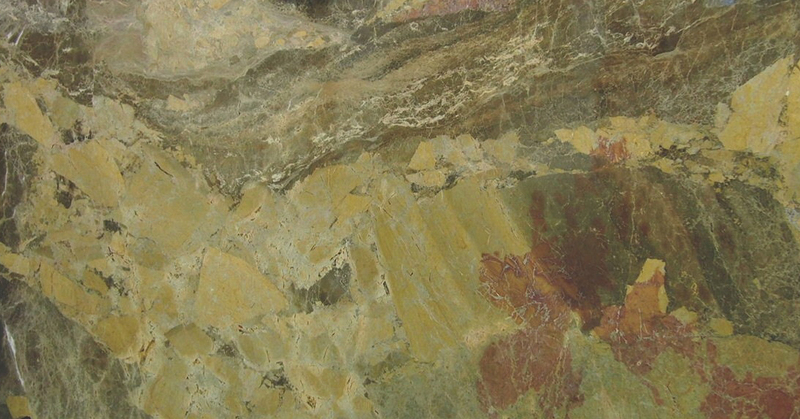 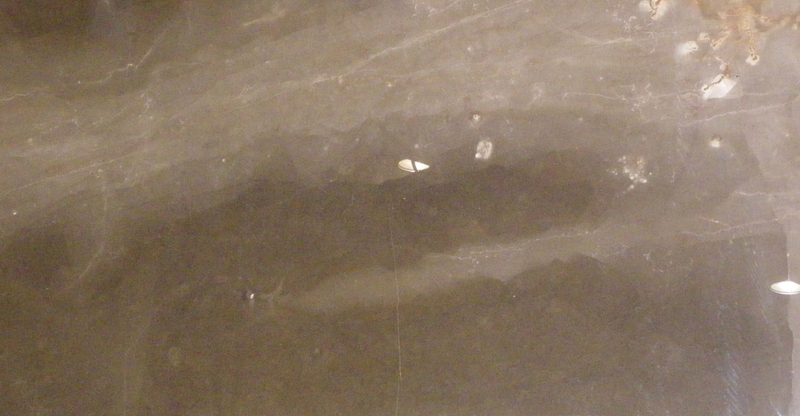 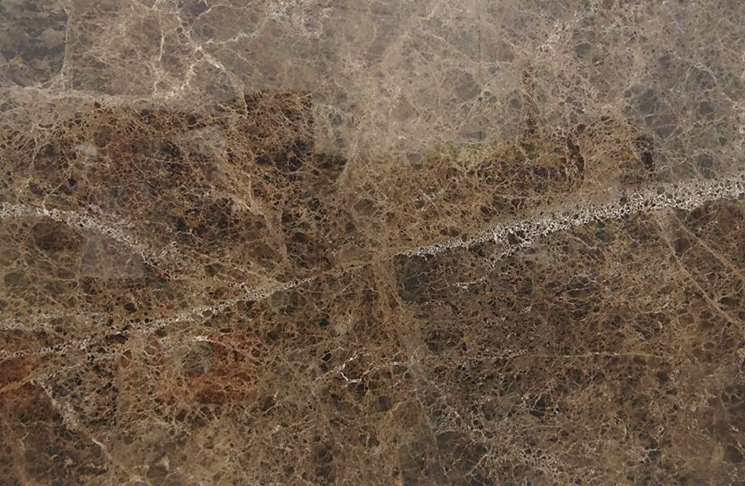 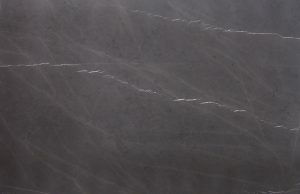 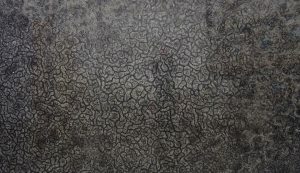 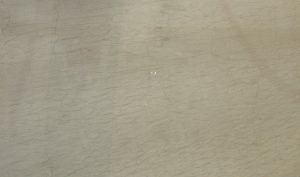 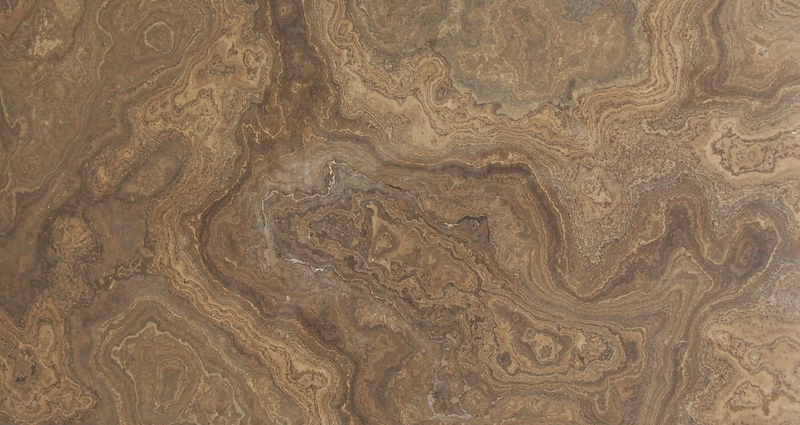 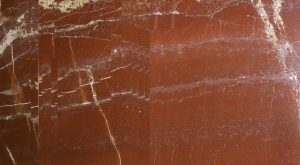 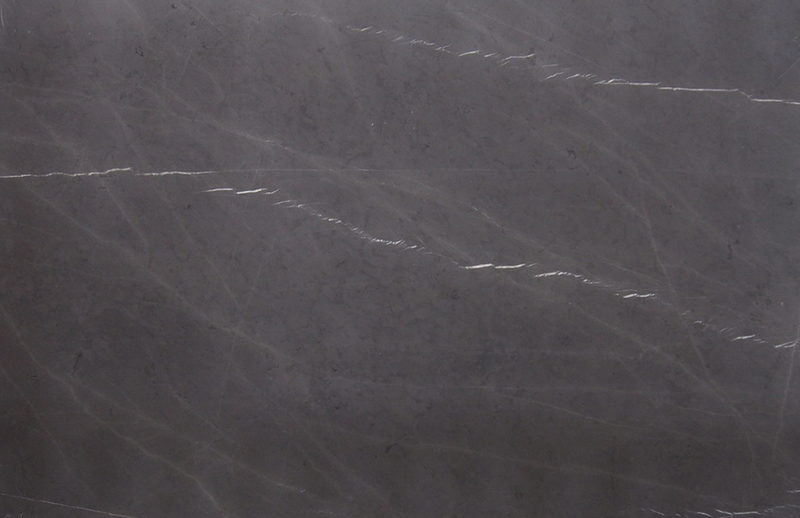 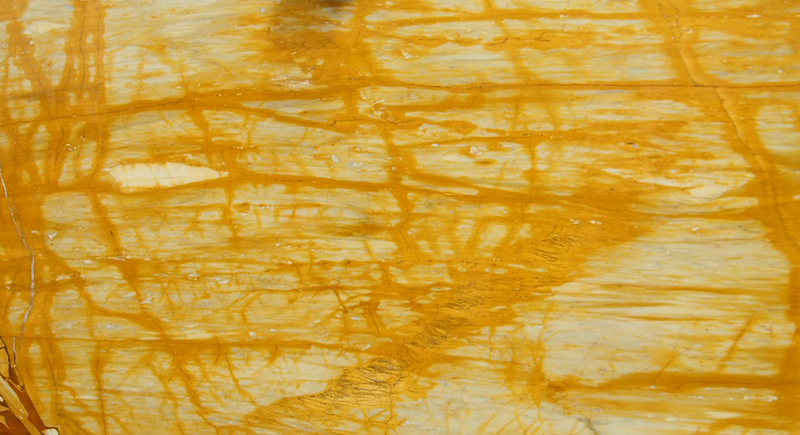 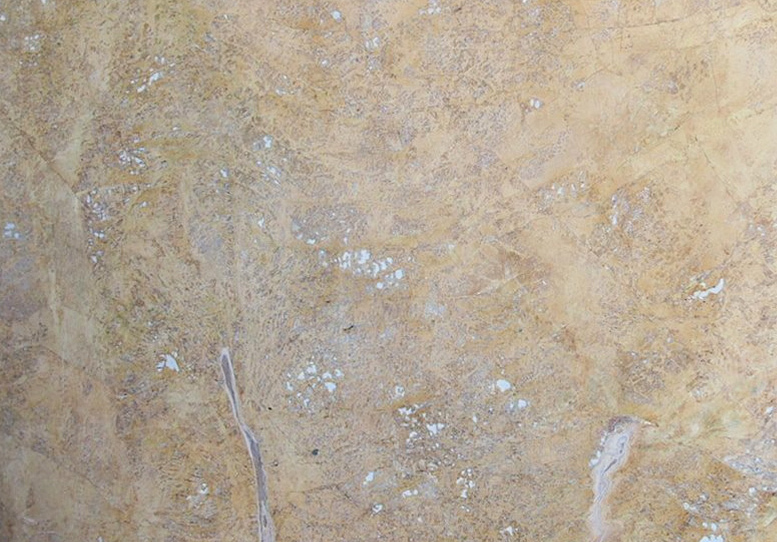 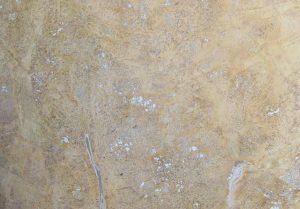 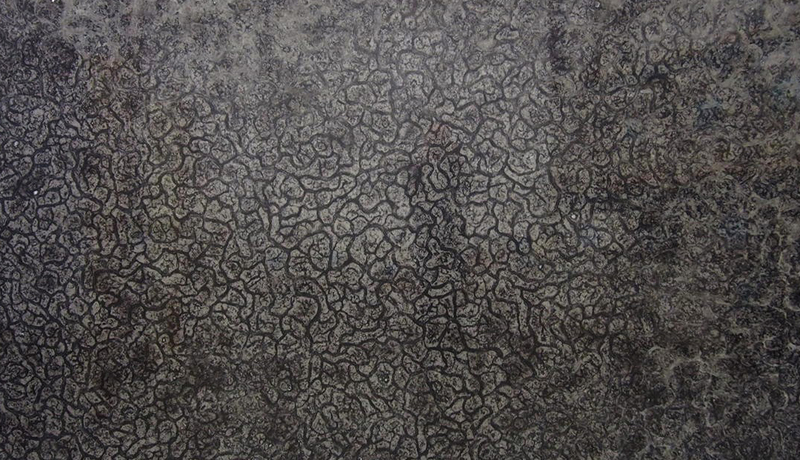 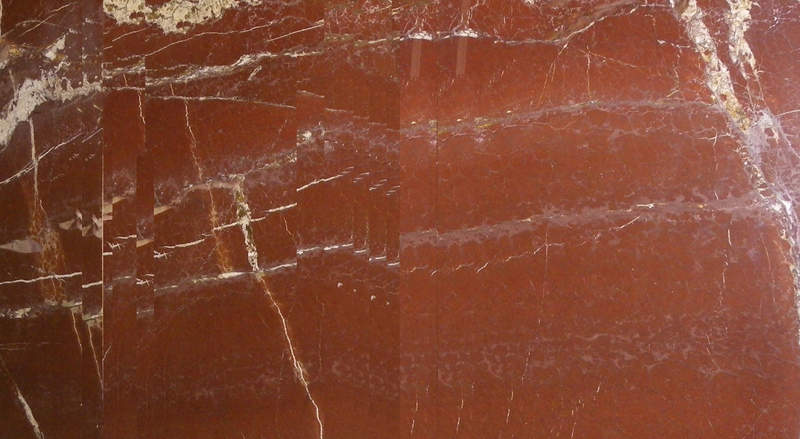 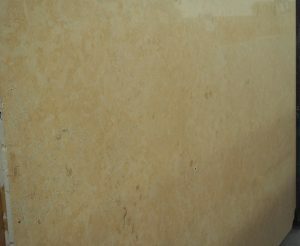 Traces of mica or quartz can give rise to different colours and patterns. 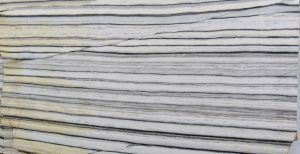 The most common colours are white and black.  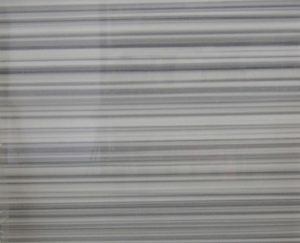 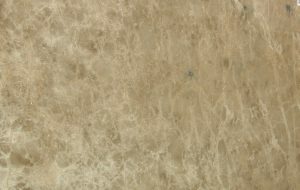 However, it is also available in shades of grey, green, light brown, red and pink. 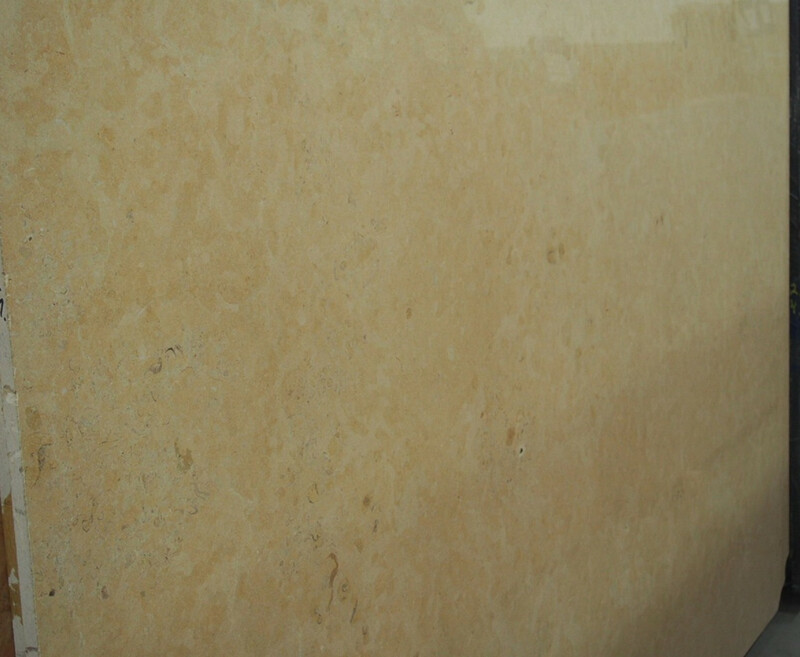 Being naturally hard it can be polished to look lustrous and smooth. 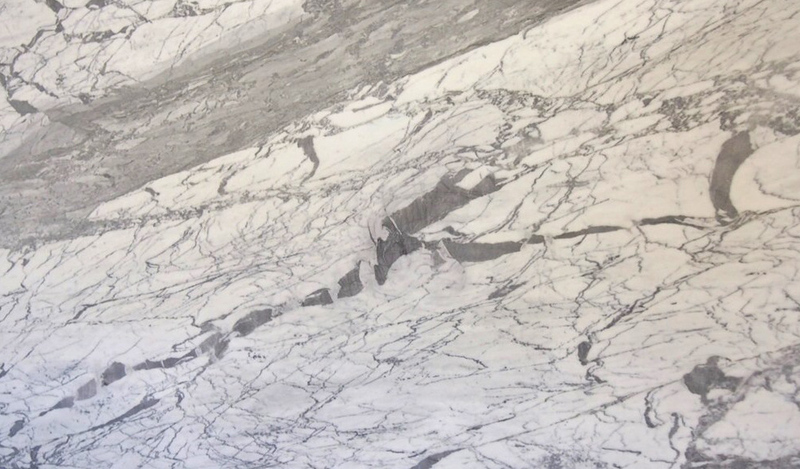 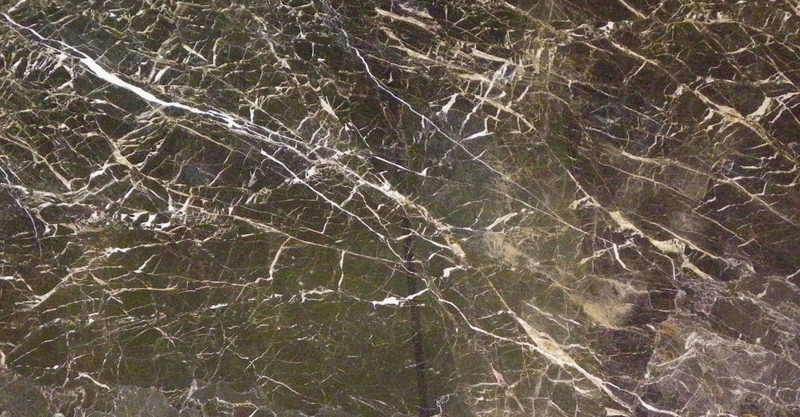 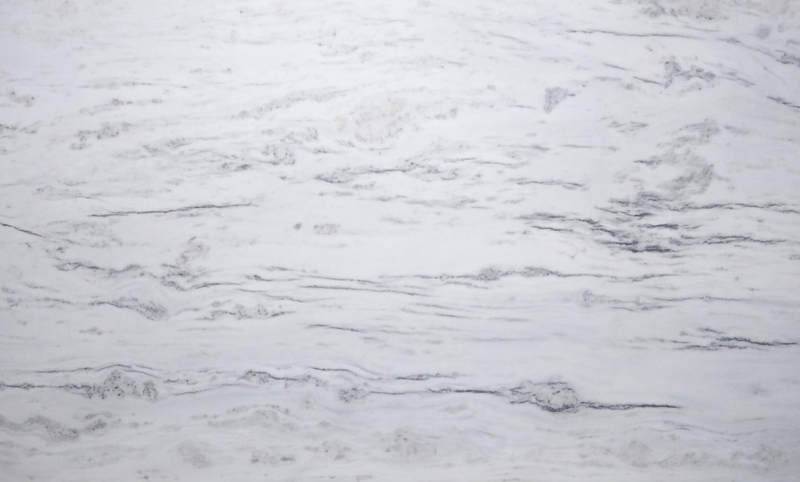 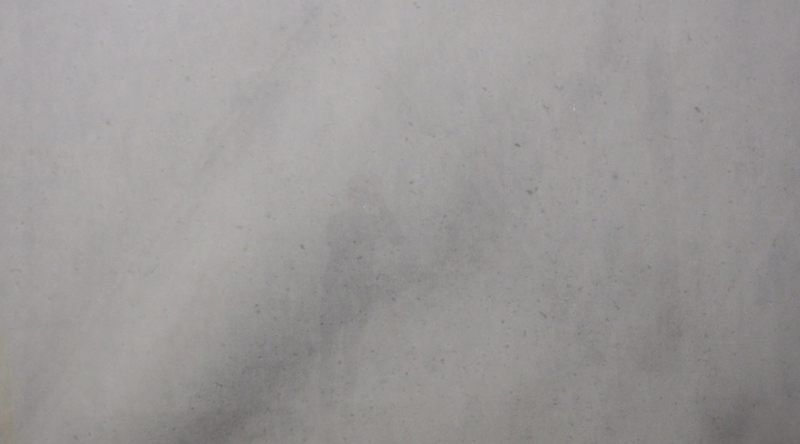 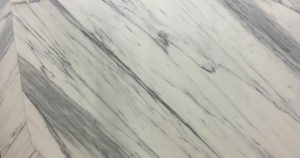 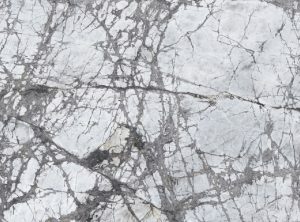 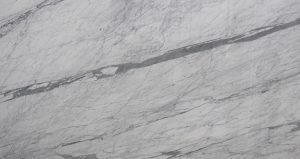 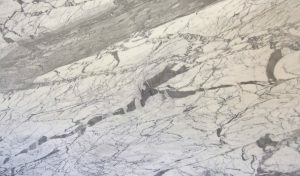 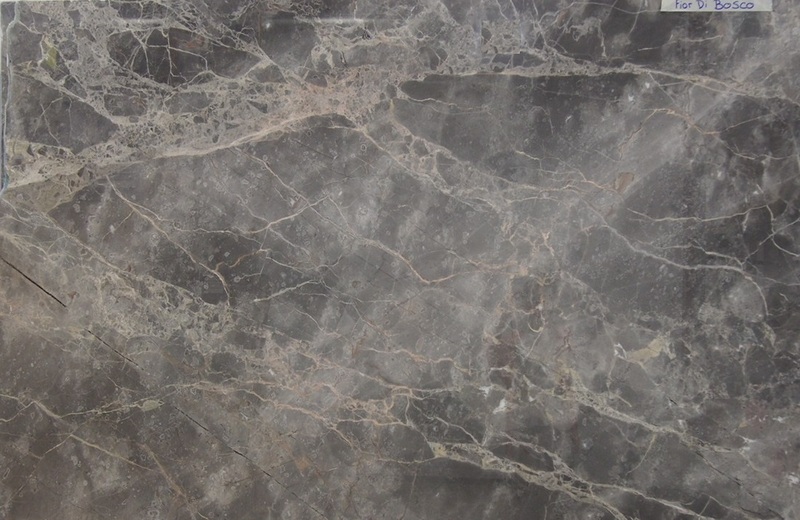 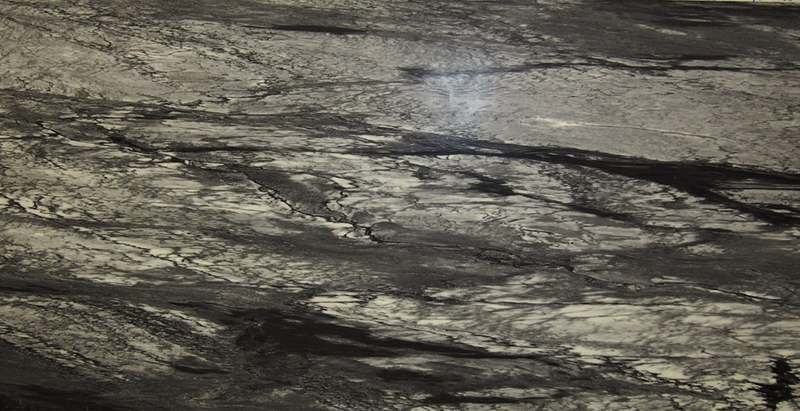 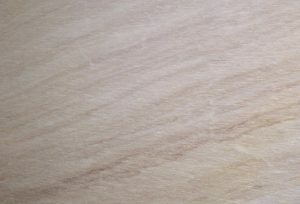 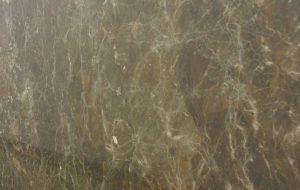 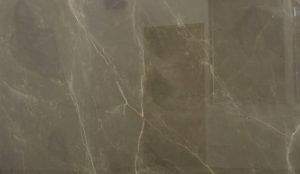 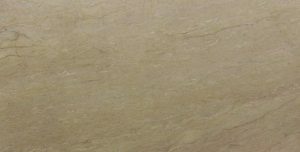 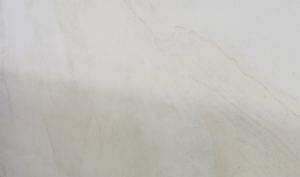 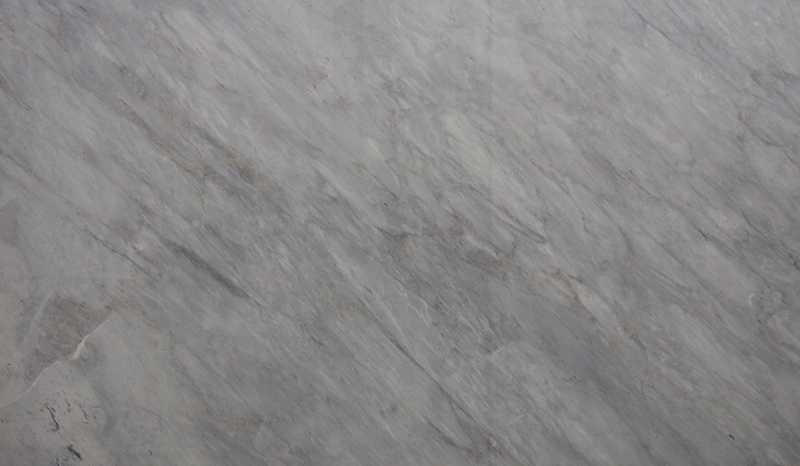 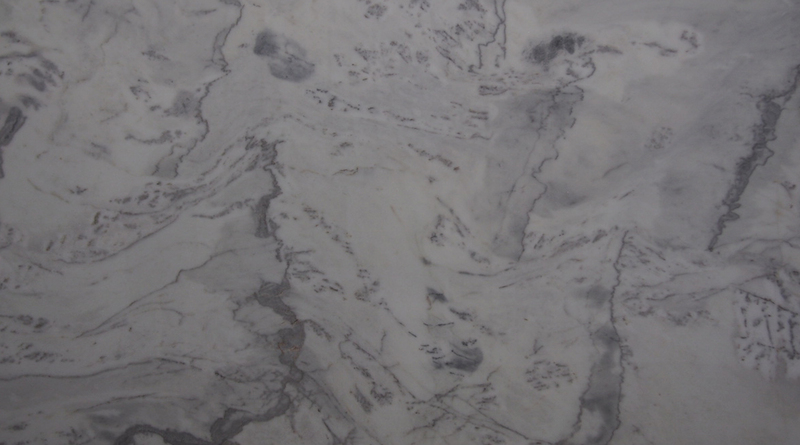 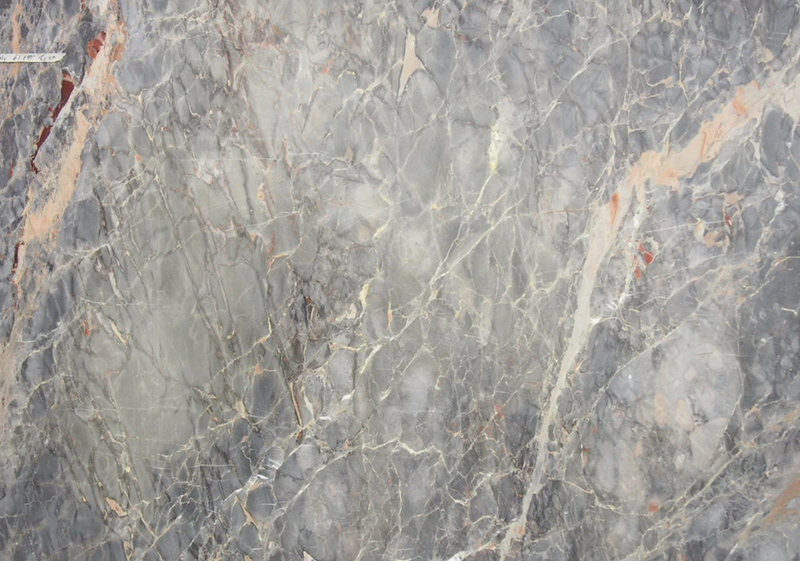 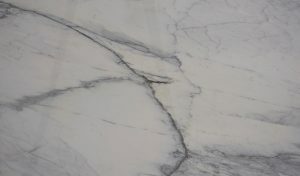 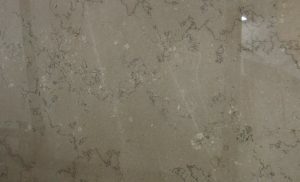 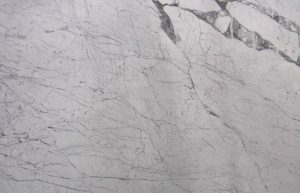 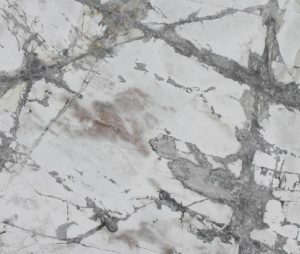 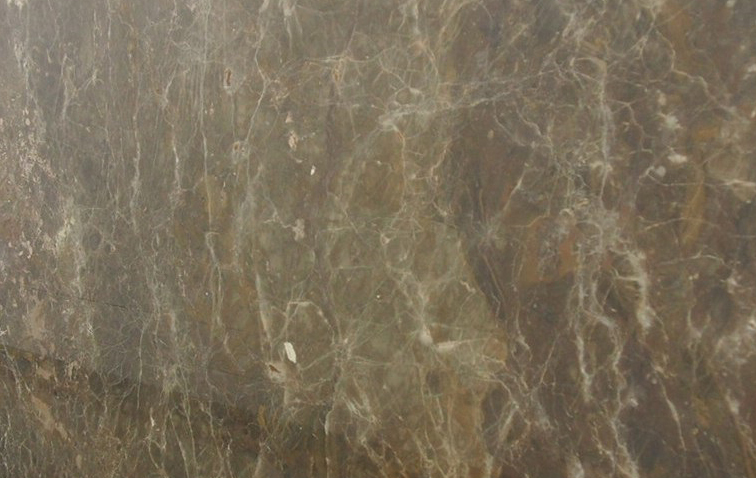 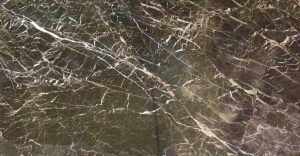 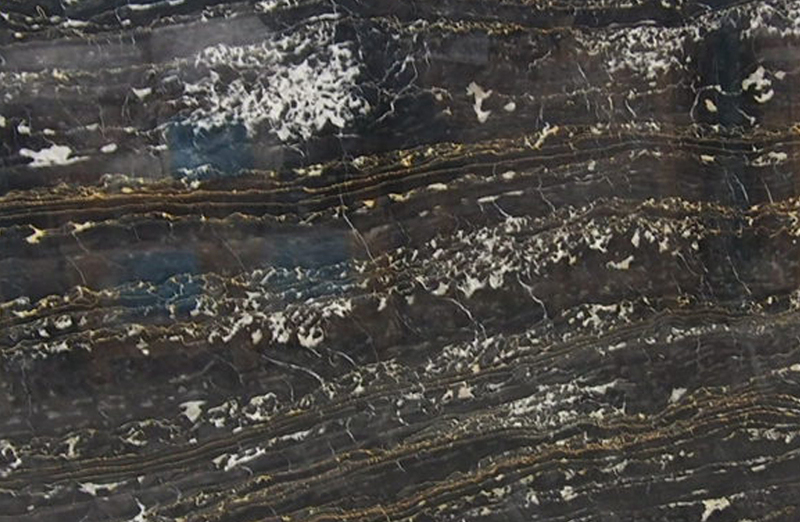 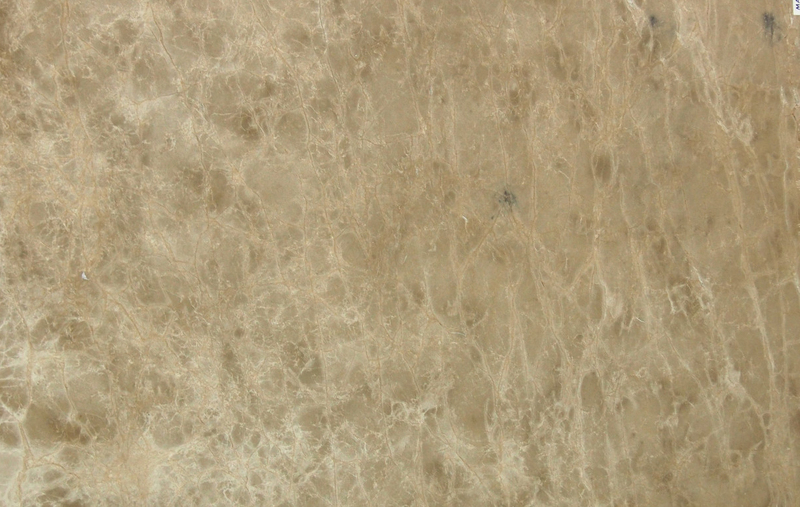 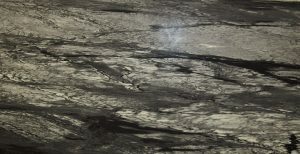 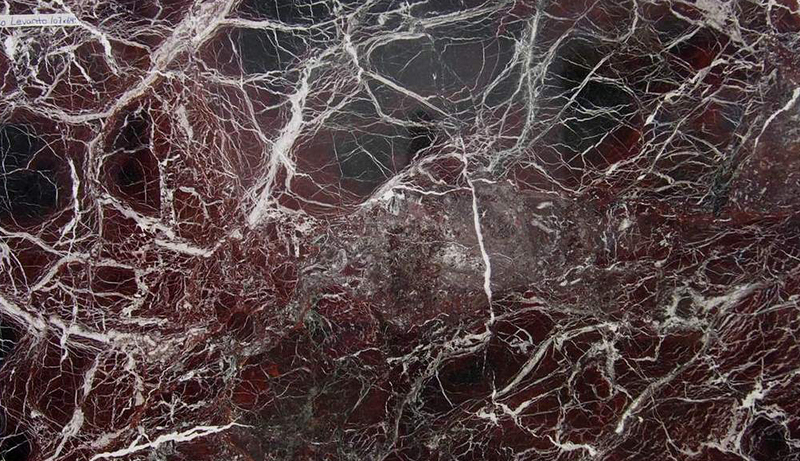 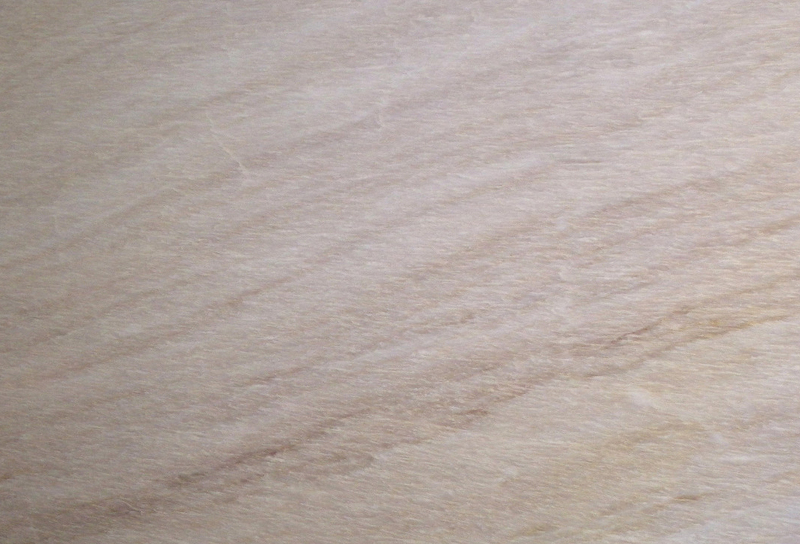 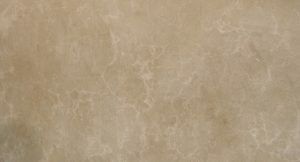 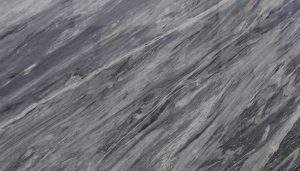 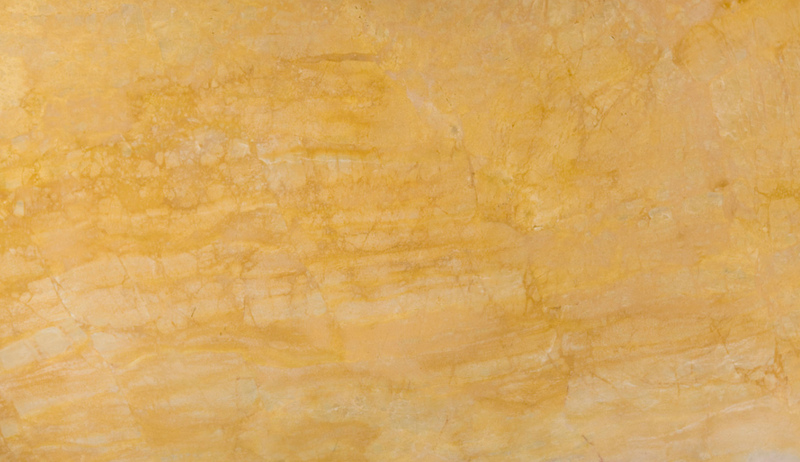 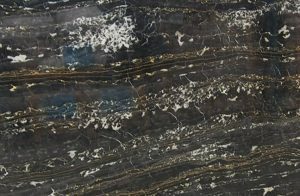 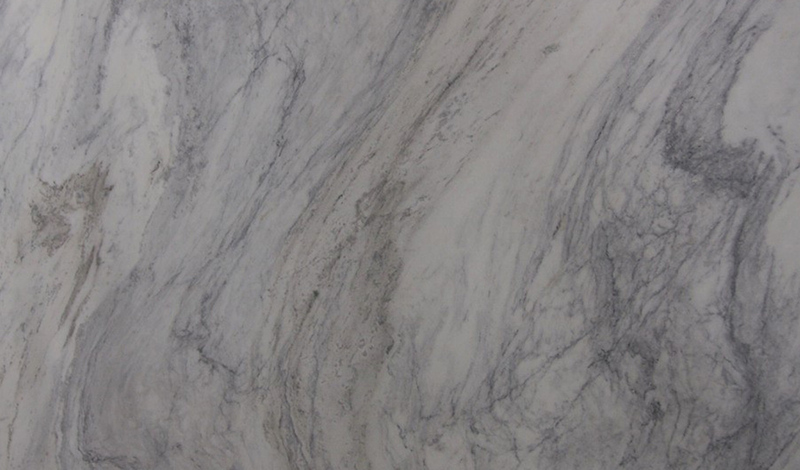 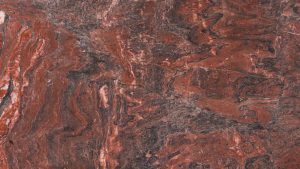 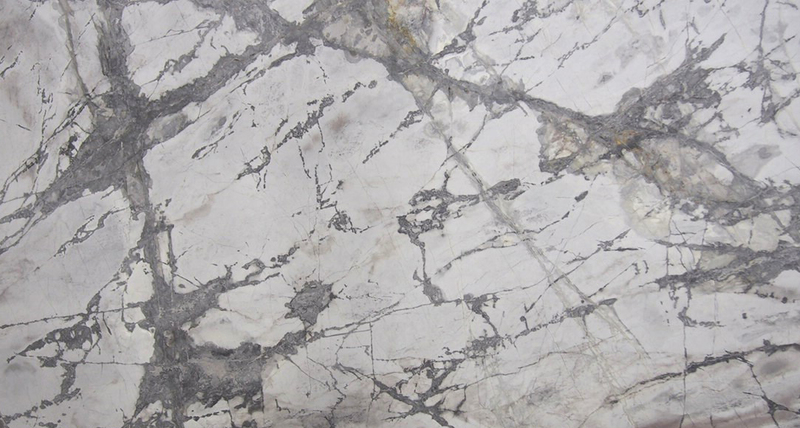 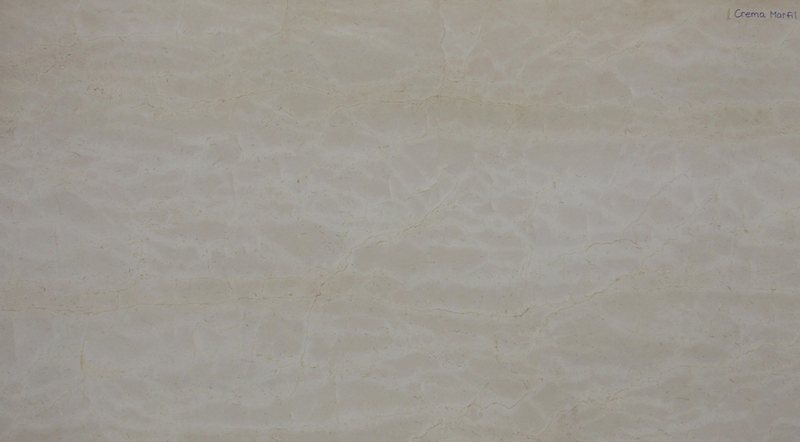 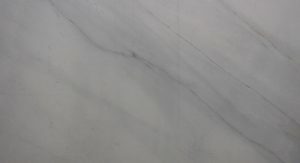 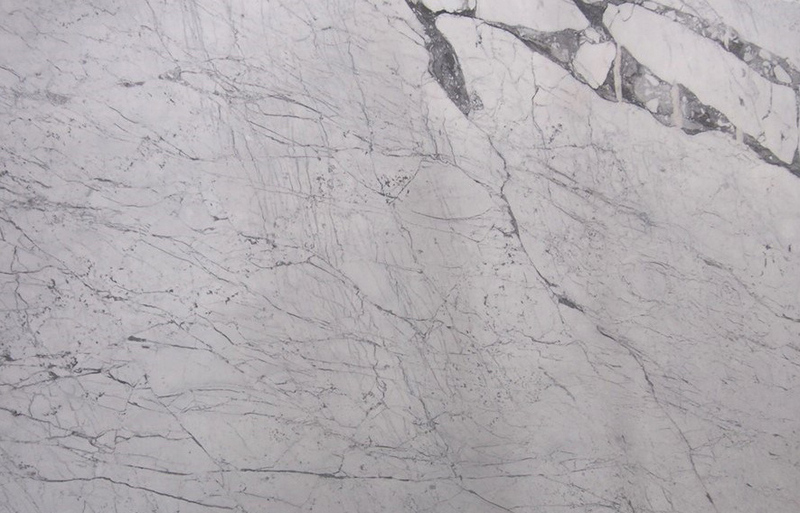 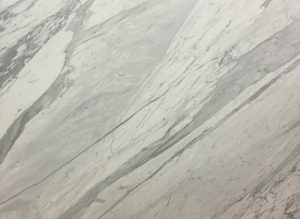 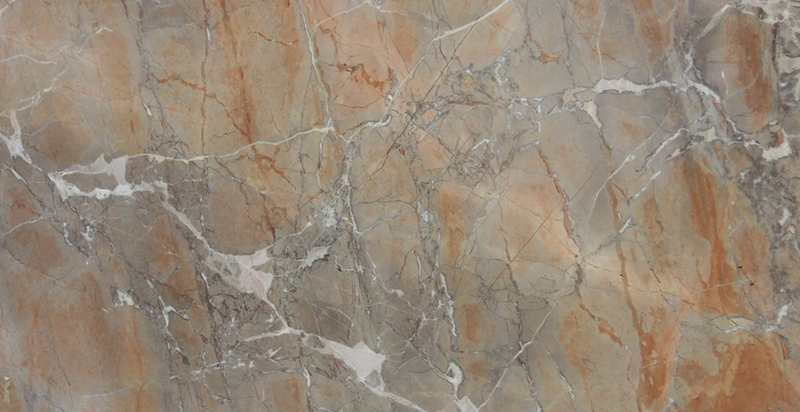 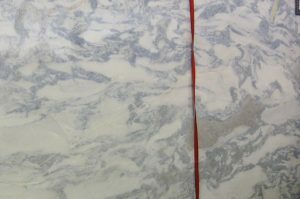 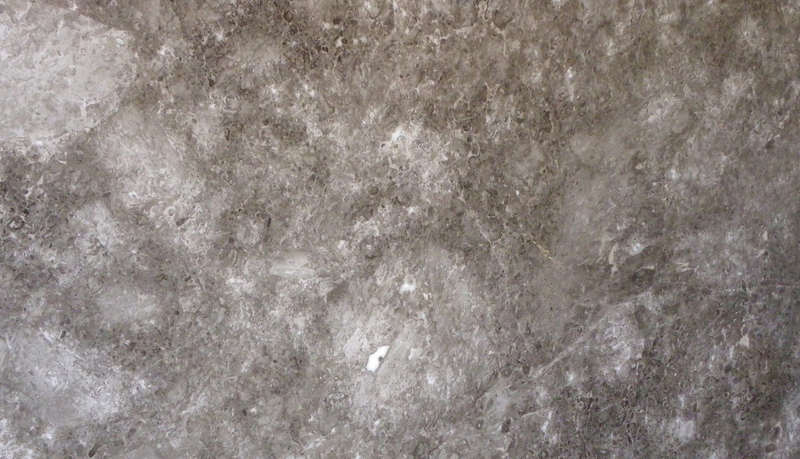 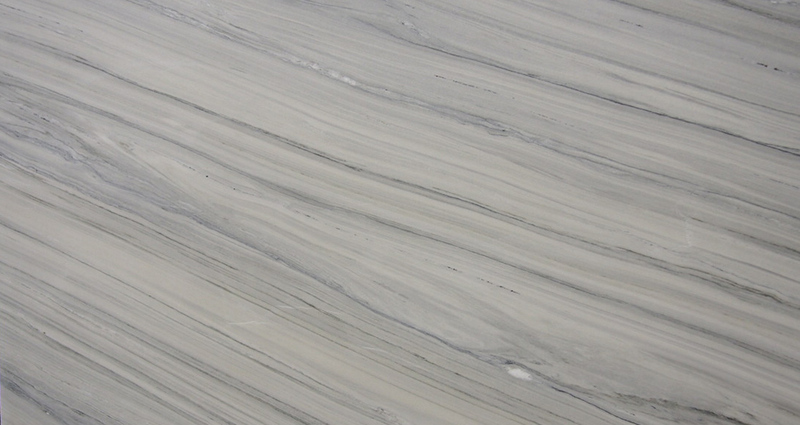 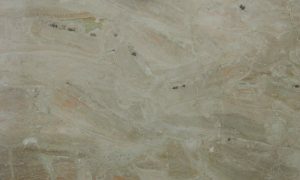 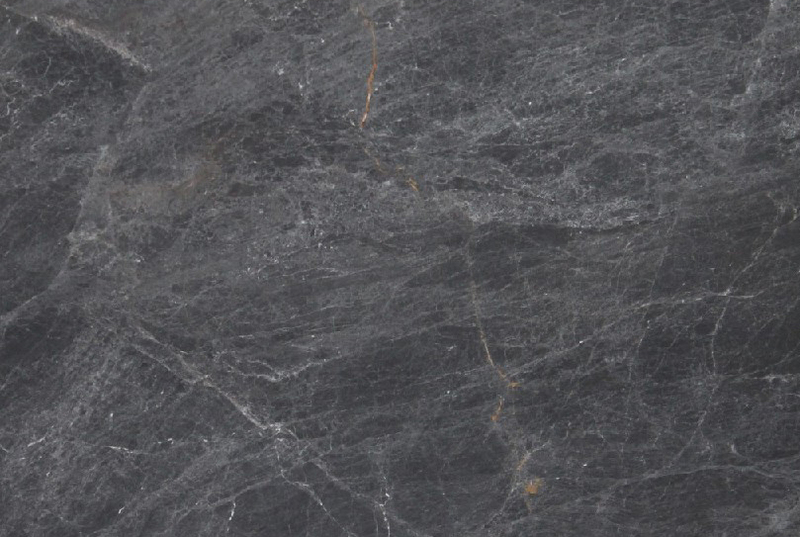 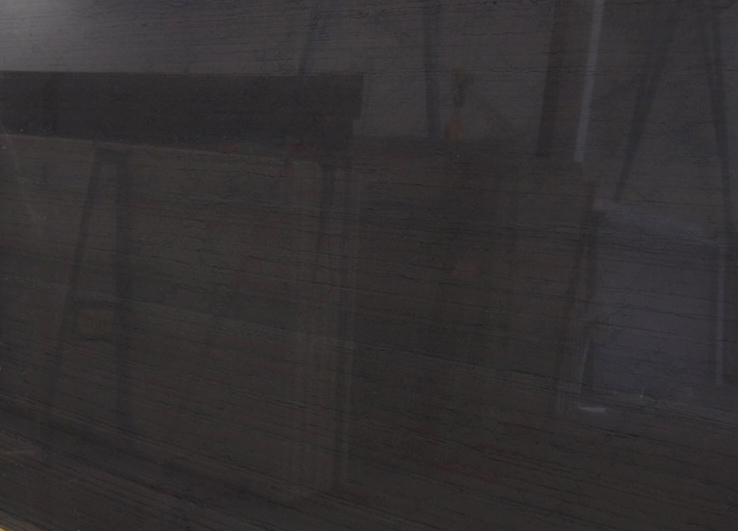 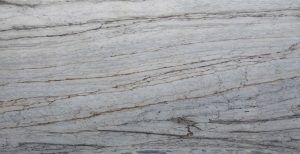 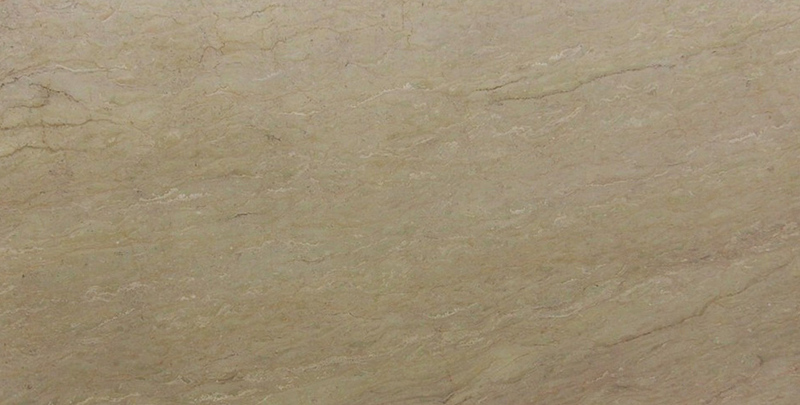 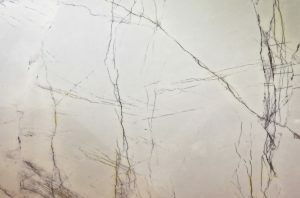 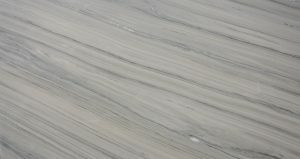 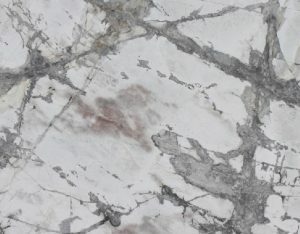 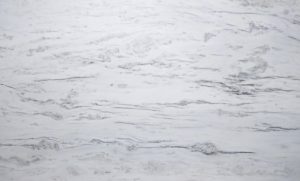 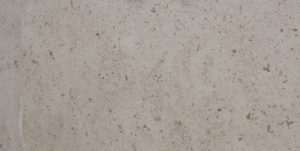 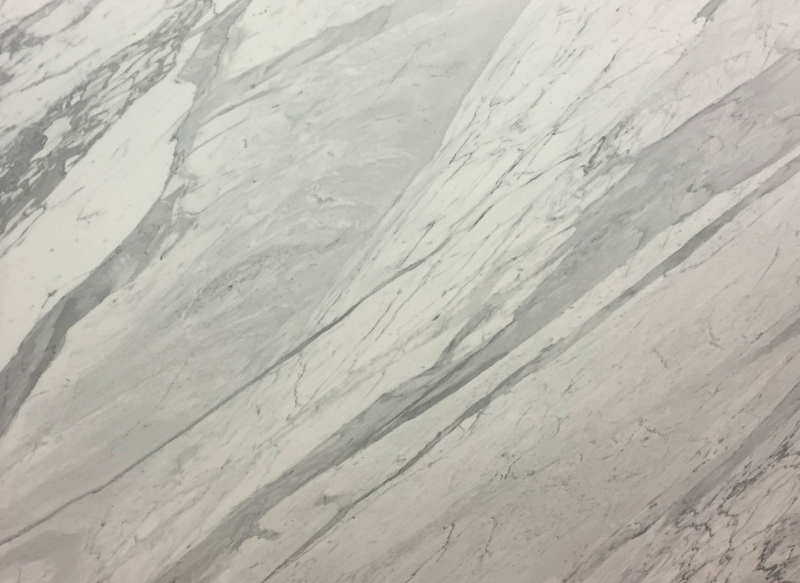 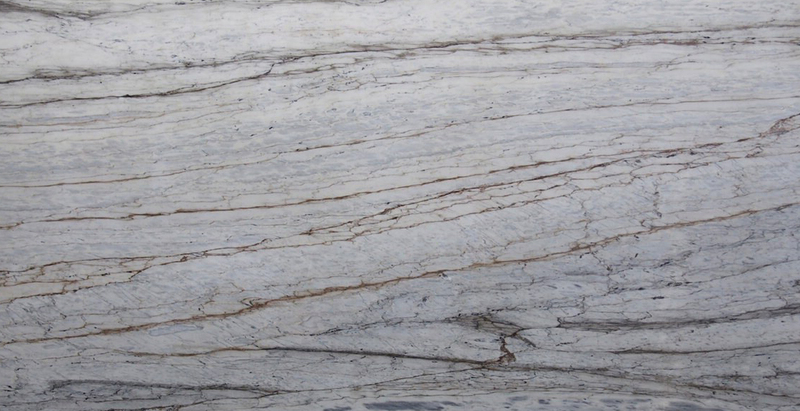 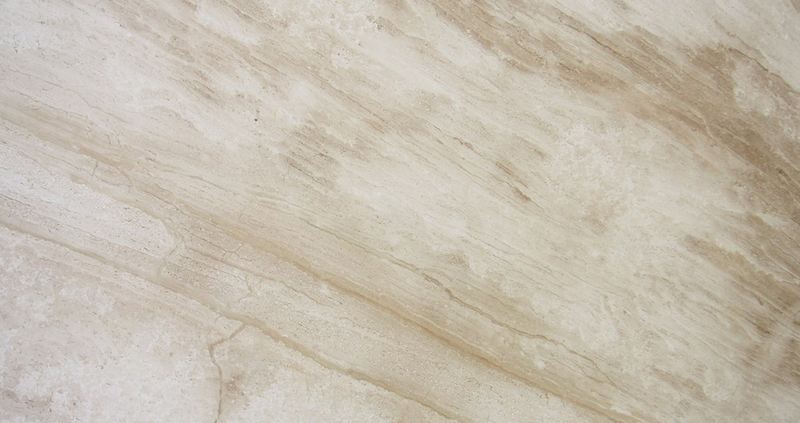 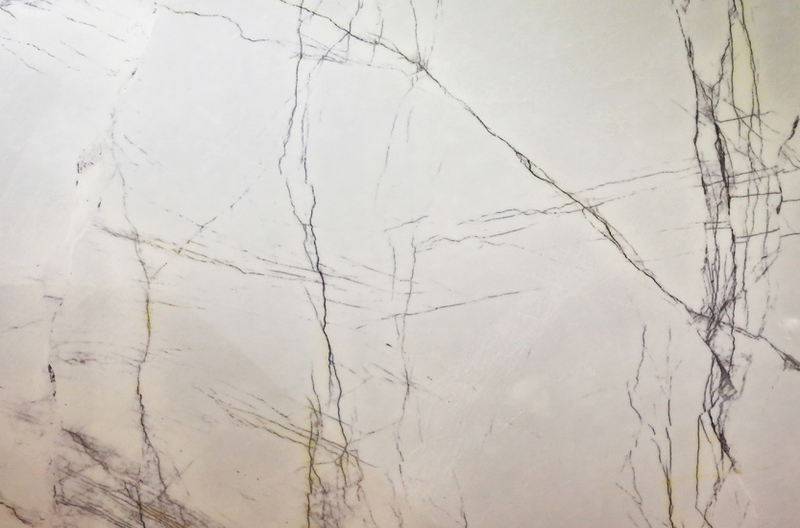 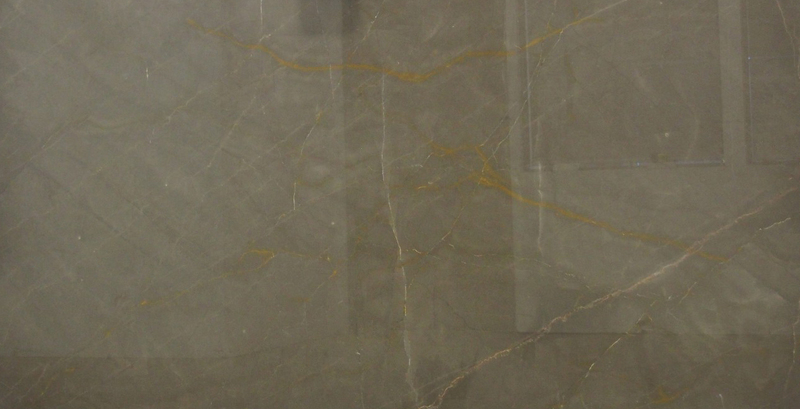 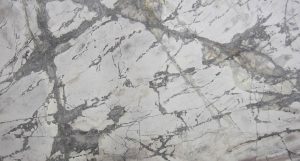 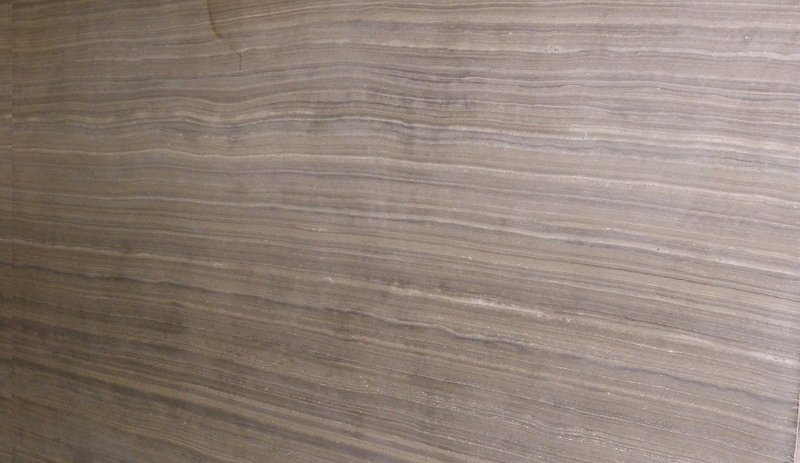 Marble surfaces can be used for countertops, kitchen islands, fireplace, staircases and flooring. 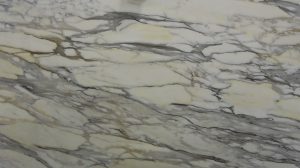 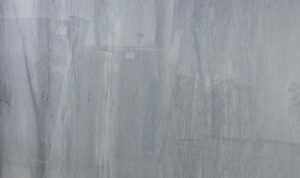 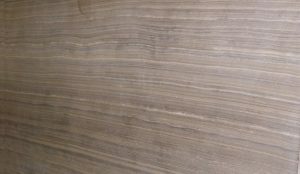 We specialize in fabricating beautiful marble surfaces for homes, offices, hotels, retail showrooms and other buildings. 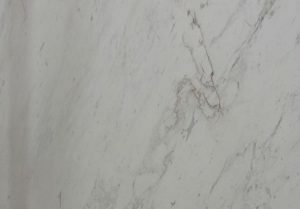 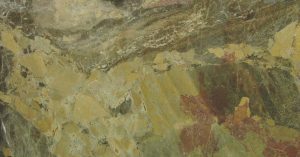 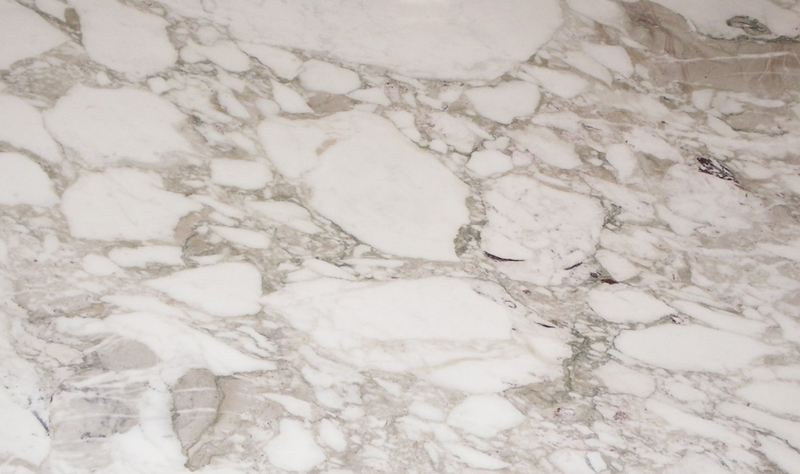 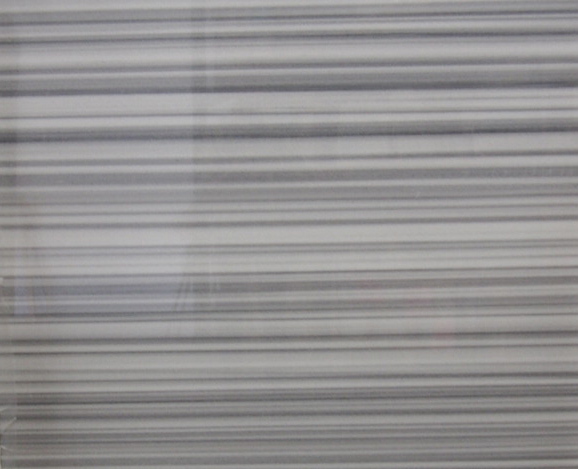 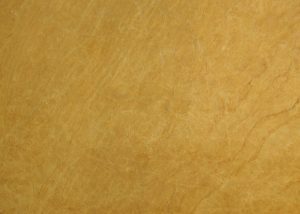 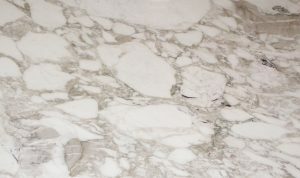 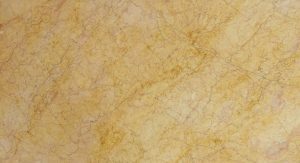 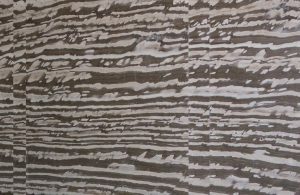 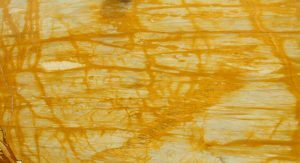  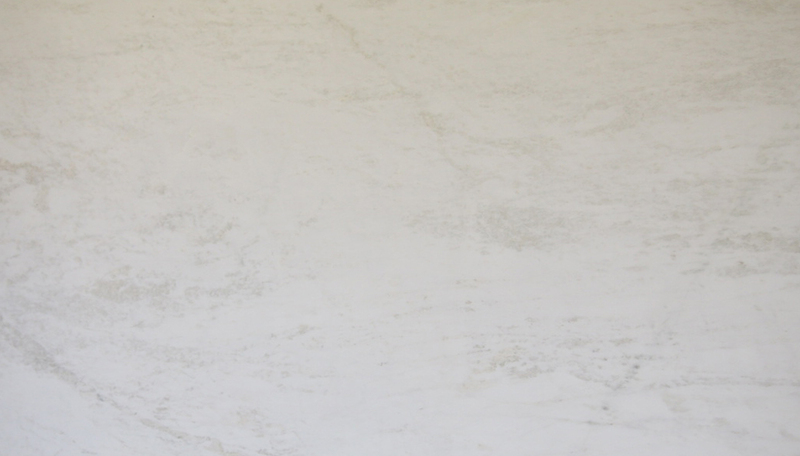 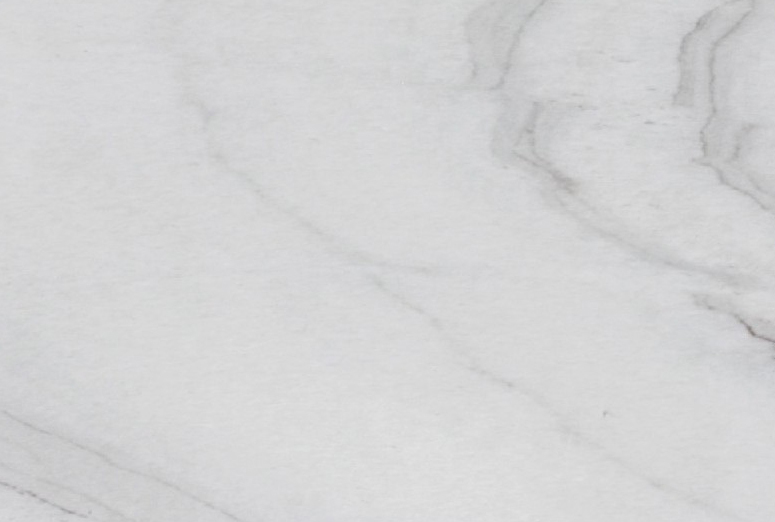  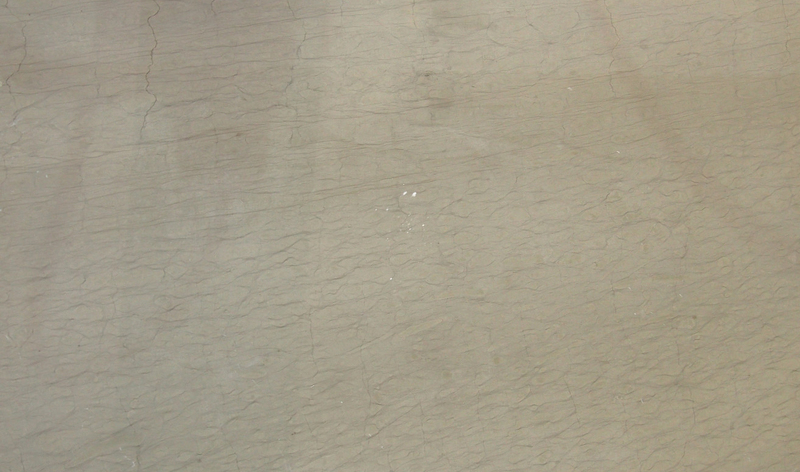 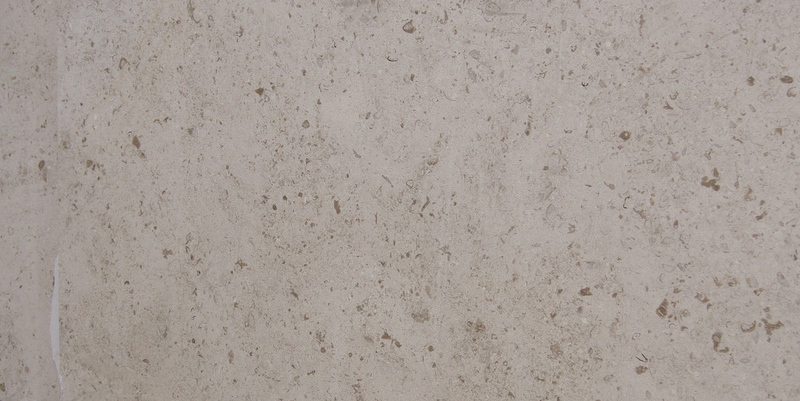 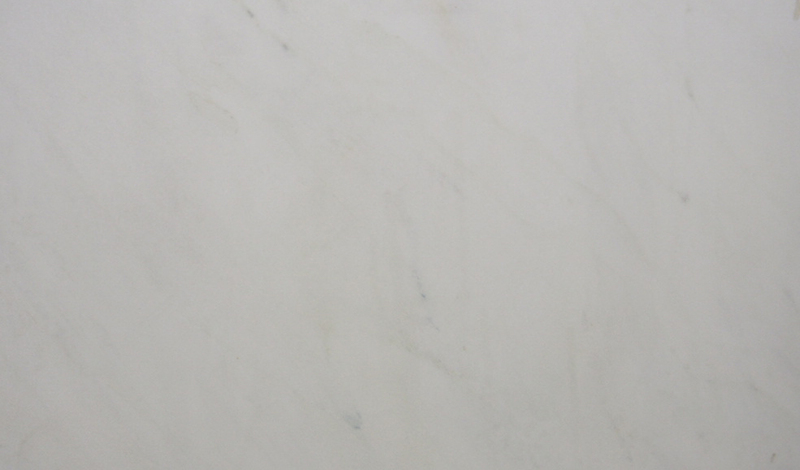 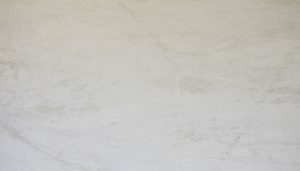 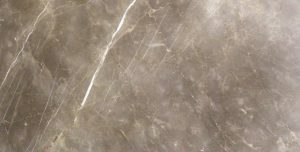 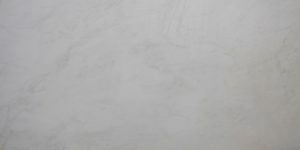 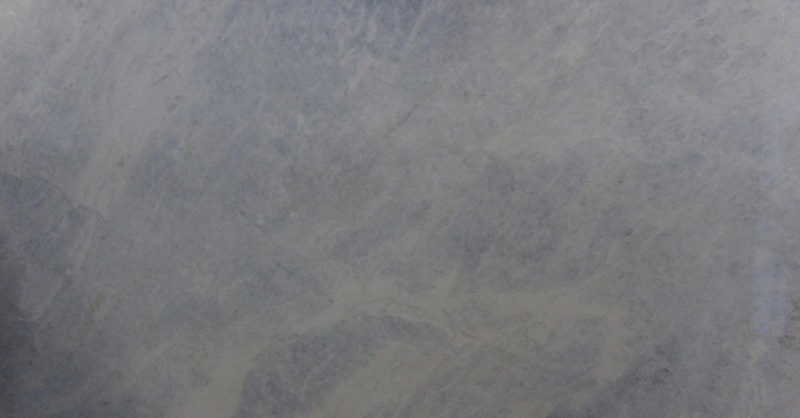 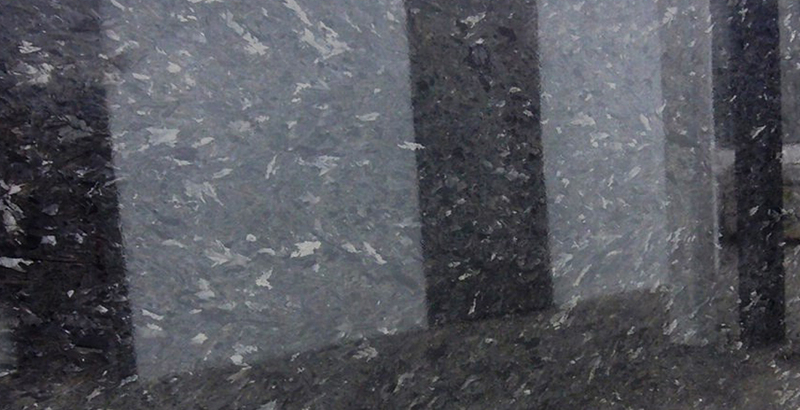 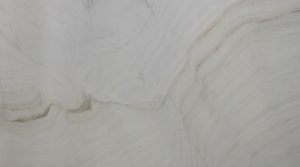 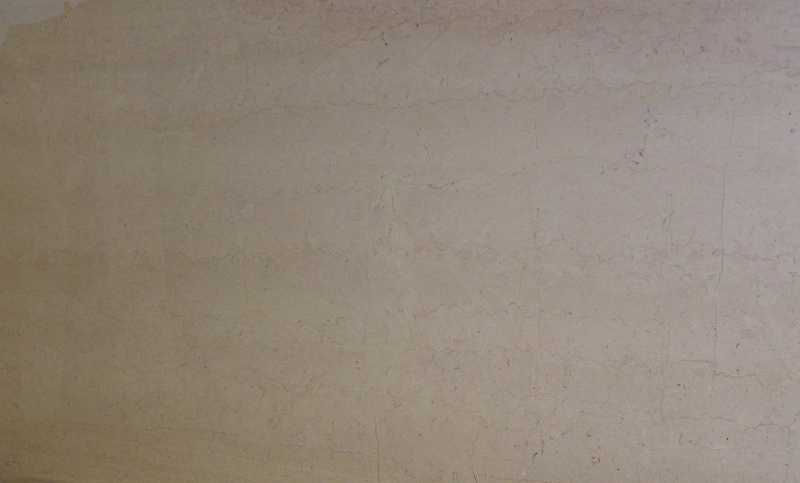 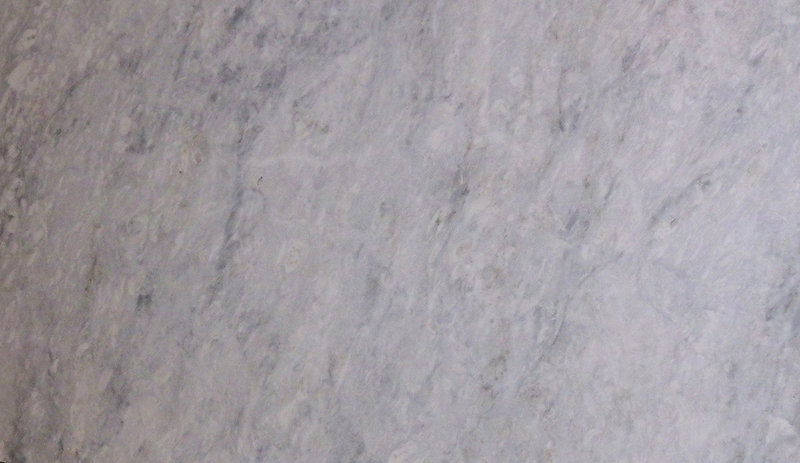 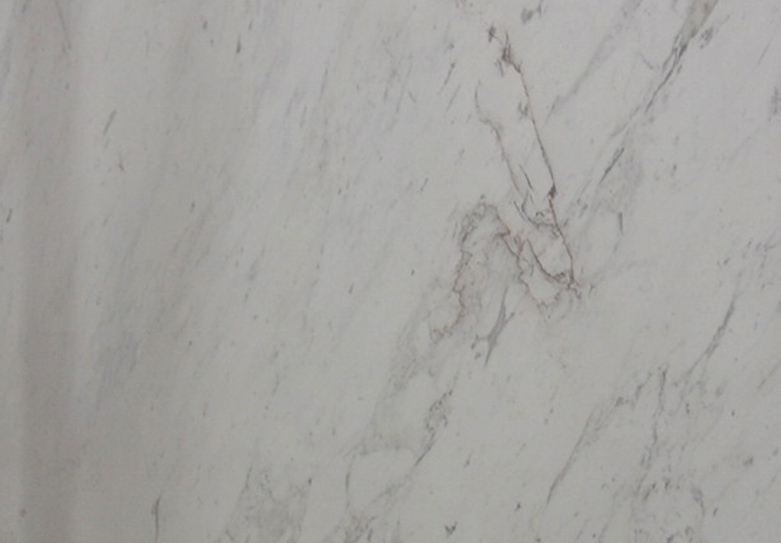 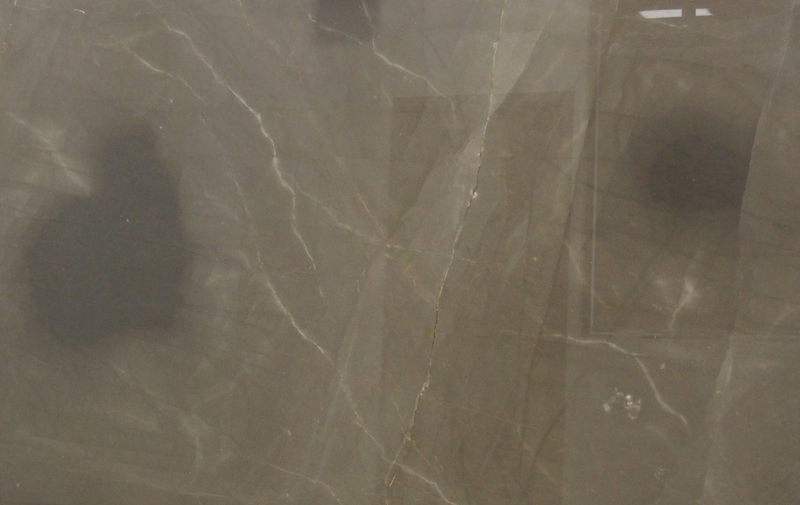 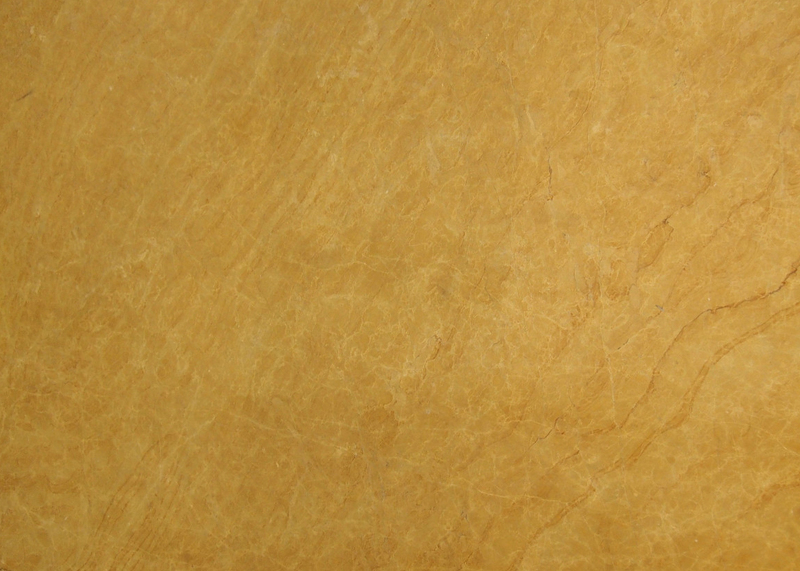 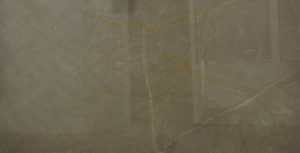 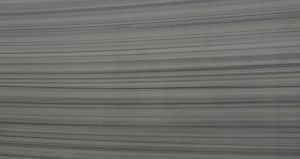 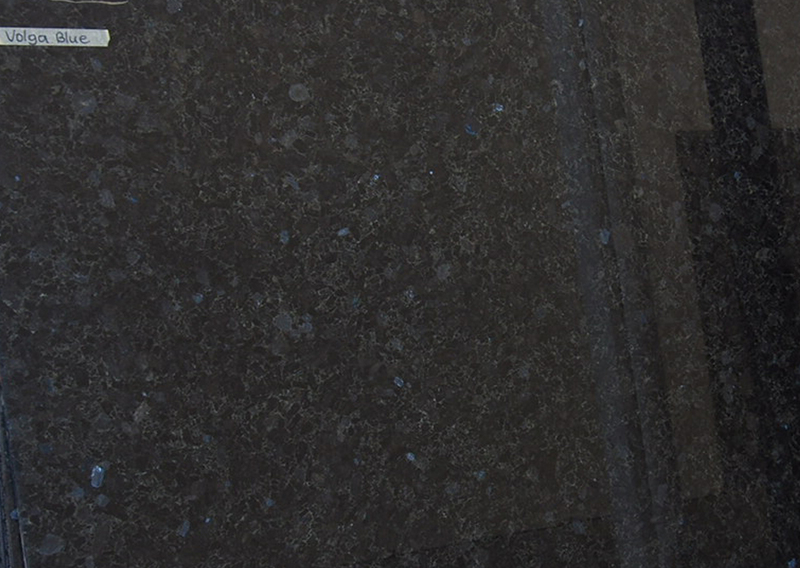 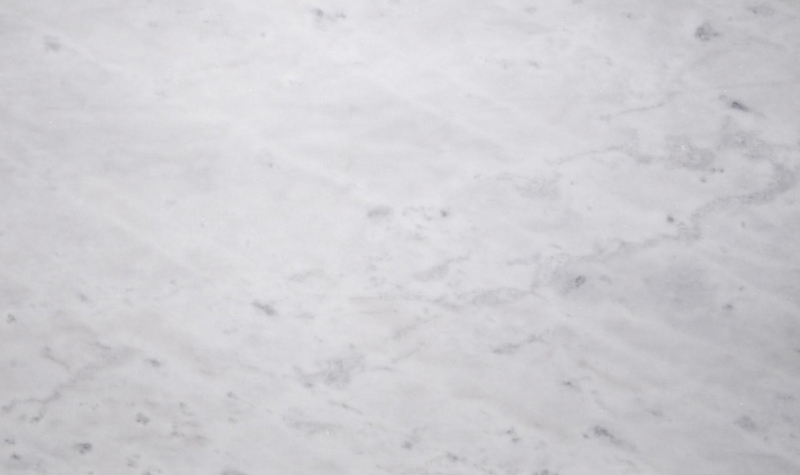 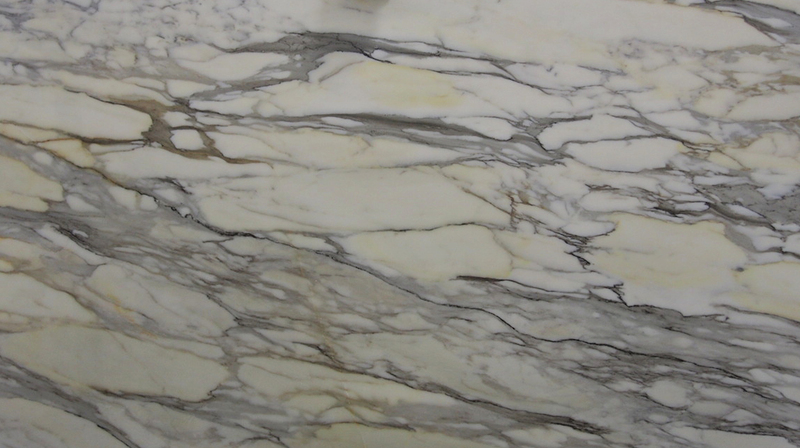  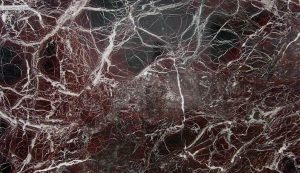 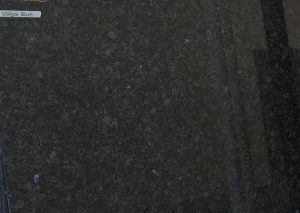 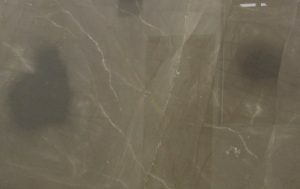 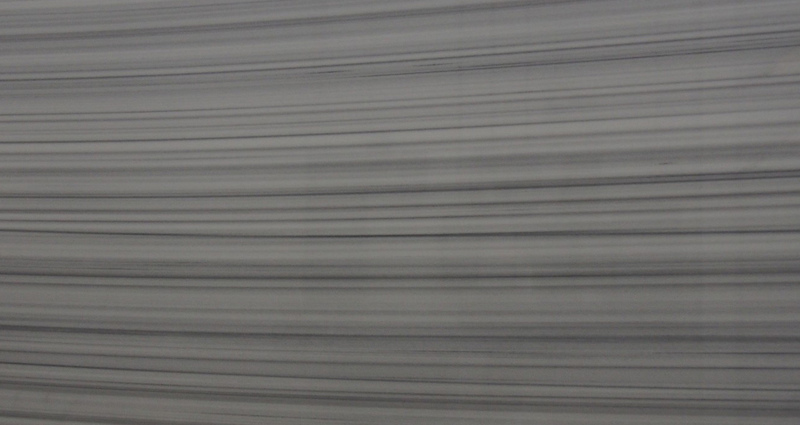 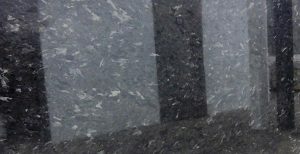 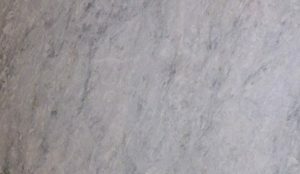 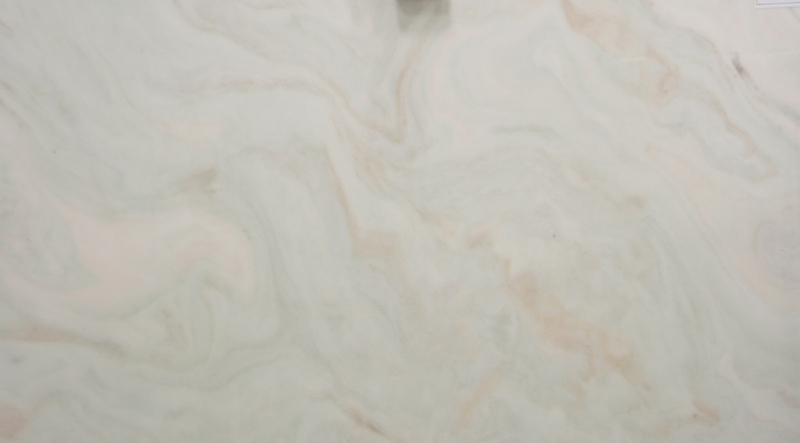 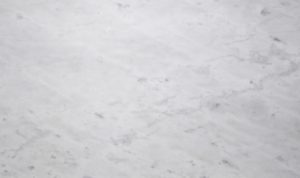 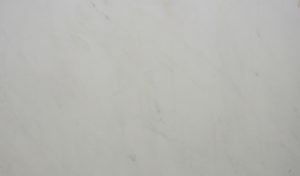 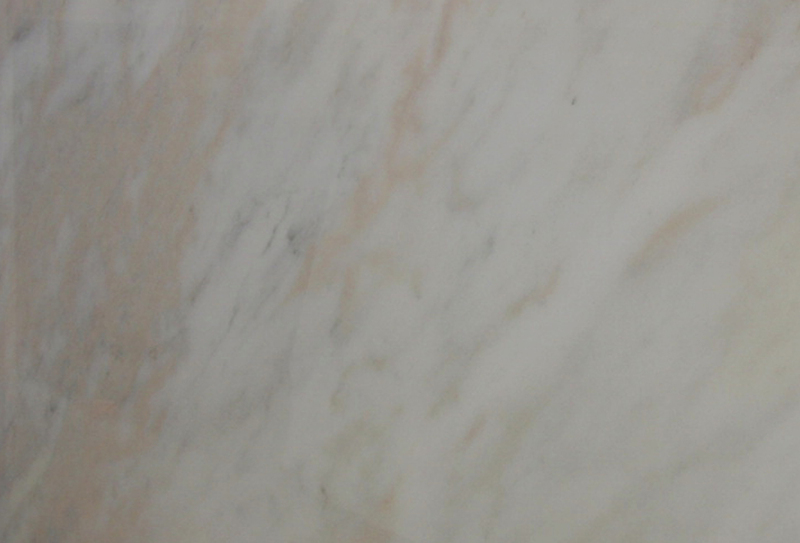 We offer a complete range of marble surface installation, restoration, repair and maintenance services. In-house fabrication services are also provided at reasonable rates. 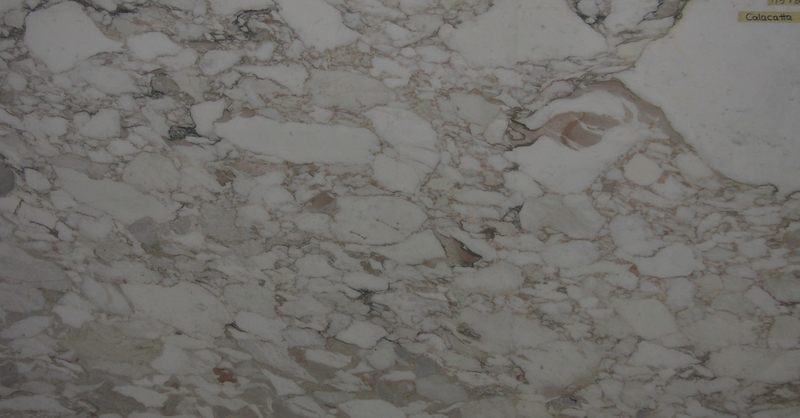 With the objective to satisfy every client, we assure unparalleled precision and quality craftsmanship.